Patricia manages all aspects of tax-related issues, including research and compliance for all federal and state income tax returns, fuel, sales/use, excise, income tax audits, tax credits, and working with local, state and federal taxing authorities. Patricia is also responsible for managing Prime's Permits and Registrations Department and Citations Department as well as overseeing Canadian border issues. Patricia has been with Prime since March 1997. Before coming to Prime, Patricia was the Tax Manager at Dairy Farmers of America, Inc. (formerly Mid-America Dairymen, Inc.) for five years. 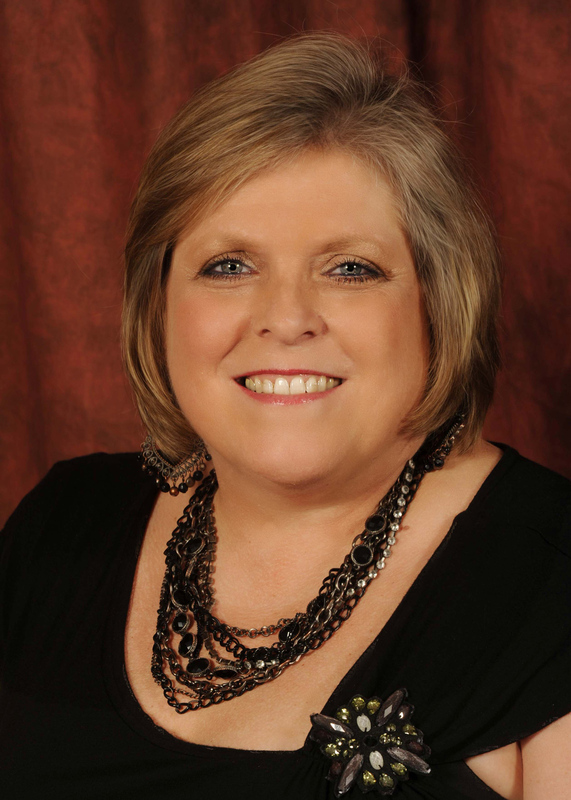 She earned her Bachelor's Degree in Accounting from Southwest Missouri State University and became a Certified Public Accountant in 1990.